The Shooting Hunting and Outdoor Trade Show, owned by the National Shooting Sports Foundation and managed by ConvExx, is a well-known, critically acclaimed expo and conference that has been sold out for the past several years. This is a great problem to have but unfortunately running at capacity left only a few options for increased revenue generation potential. The SHOT Show is held at the Sands Convention Center, in Las Vegas, where there is no room to expand. One of the options for revenue is the digital sponsorships through the GoExpo Exhibitor Dashboard. SHOT Show Management wanted to make the three digital mediums; event website, mobile app, and way finders, a one-stop-shop for their exhibitors. The exhibitors appreciated this; having one place to upload and manage everything (through their GoExpo Dashboard). 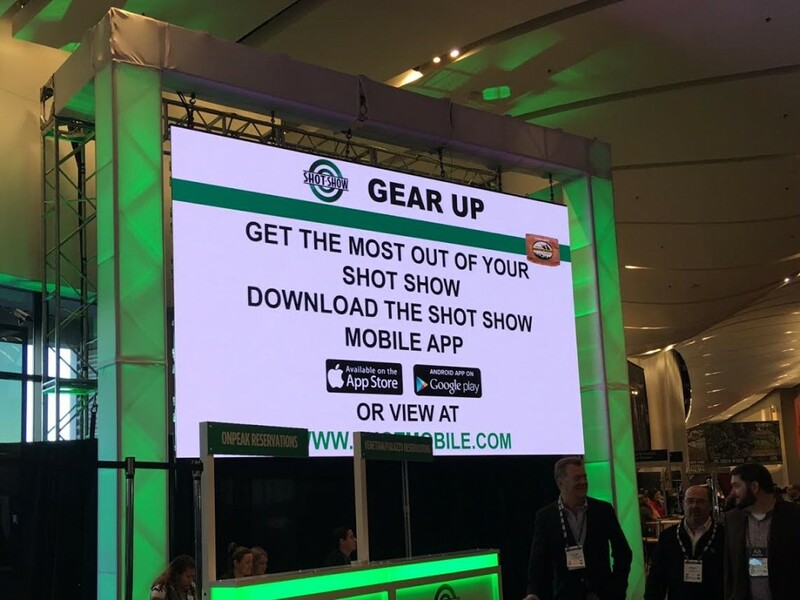 To help promote the purchase, SHOT Show management presented the opportunities graphically through screenshots of the website and app. They wanted to give the exhibitors a visual of what to expect when they made the purchase. This use of the GoExpo Exhibitor Management technology made it easy for the exhibitors to see the value of the enhancements, advertising and sponsorship opportunities as they purchased their booth space. The new sales flow increased revenue by 169% over the prior year. Innovative technology and achievement does not have to be anything fancy or earth shaking to be successful and innovative. In this case, designing a system/process to help better display available upgrades and putting everything in one place was simple but achieved great success for the SHOT Show.